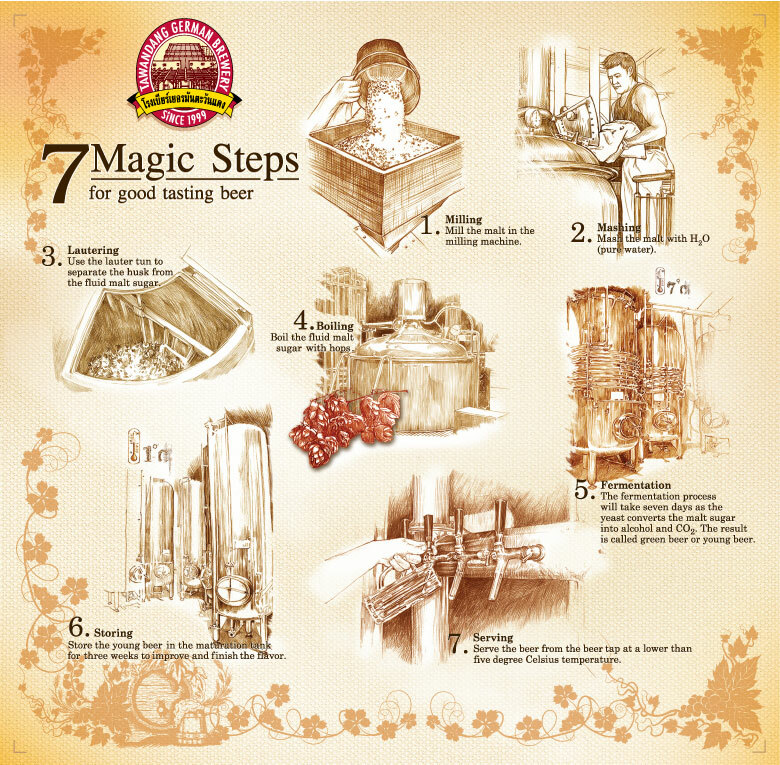 Our house-brewed beer at Tawandang German Brewery has always been famous among drinkers for its smooth taste and finest quality. Every night thousands of both local and international customers come to Tawandang German Brewery simply because they fall in love with our beer. Our beer is made of high-quality ingredients from Germany and brewed under close supervision from our professional Brew master, Mr. JochenNeuhaus. We are proud to guarantee that our beer is original German beer. 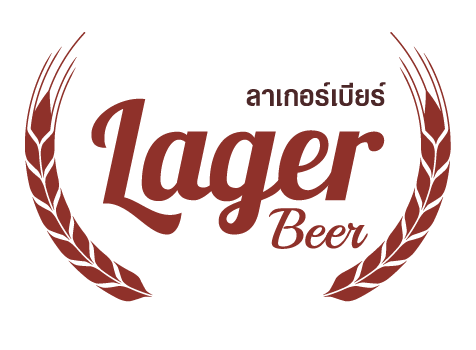 The three signature beers and Tawandang are Lager Beer, Weizen Beer and Dunkel Beer. 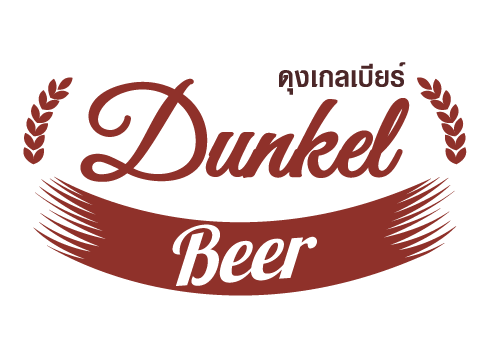 This is the all-time favorite and best selling beer at Tawandang German Brewery. Featuring an attractive golden color and a pleasant “hoppy” aroma, it has a mild flavor and not too much foam. 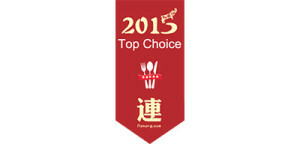 It has a fermentation period of 28 days. Contains 5.0% alcohol. Also known as “black beer” because its distinctive dark, reddish brown color. The fermentation period is 28 days and it has a tantalizing aroma of roasted malt with a sweet and subtle flavor. Contains 4.5% alcohol. 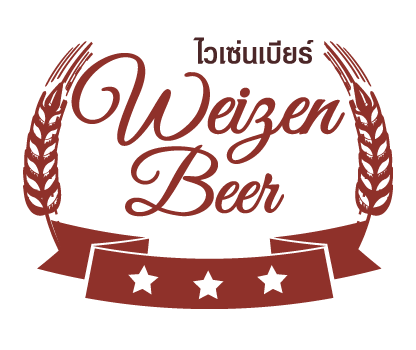 Made with malted barley or fruit, Weizen beer is fermented for 19 days and has an engaging, fruity aroma with a foamy texture. Contains 5.5% alcohol.